Diets had always been a part of my life. I even dieted for my Bat Mitzvah at age 12. That’s 30-plus years of dieting—more than three-quarters of my life! It had become my life. Then, I was visiting with a friend who had just lost a lot of weight. I had to know how he did it. When he told me it was with LAP-BAND, I was just amazed at the results. I had been working hard to get myself into a healthy place and I wanted the outside to match the inside. 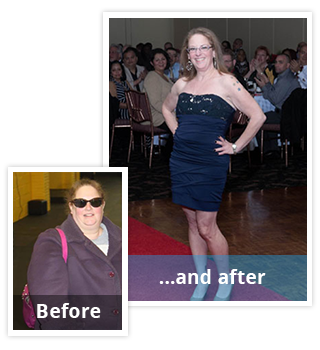 So, I went to a seminar with the New Jersey Bariatric Center® surgeons and the rest is history. I had tried for most of my life to lose weight on my own but my motivation never lasted as long as I needed it to. The surgery changed that! Weight loss surgery also helped me with my biggest problem: portion control. As soon as I had the surgery, I realized that the rest was all on me. I could choose to make the right food choices or the wrong ones. I decided that I was going to do whatever it took to make the right choices. And I did! It was a combination of the surgery, my desire, my dedication and my determination. It’s not about willpower. It’s about a desire to get healthy. 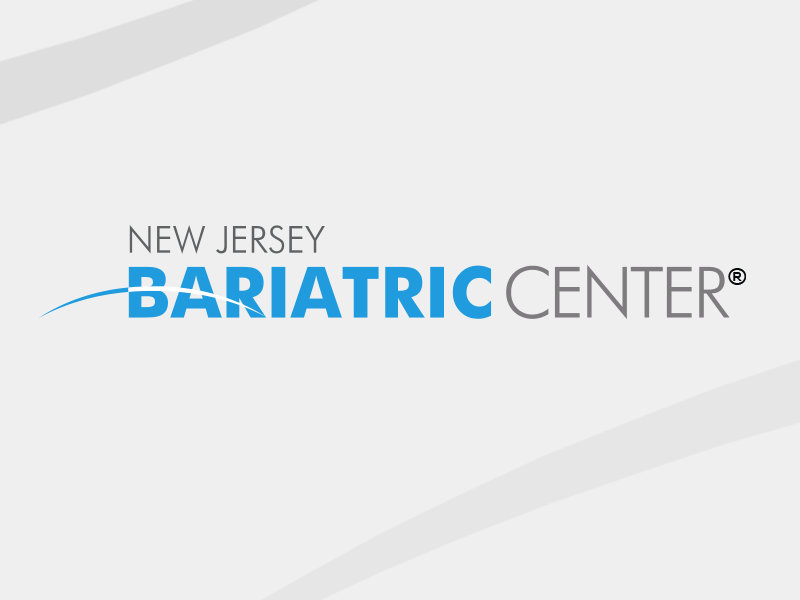 I’m forever grateful that I chose New Jersey Bariatric Center®. Between my surgeon and the nutritionist, I could never have gotten to where I have. The doctors answered every single question I had and were all helpful in their advice. My dietitian sheered me on and helped to set up an eating plan that worked around what I like to eat (I’m very picky!). They always put my health first. My life is completely different than it was on my surgery date, April 15, 2013. I am off almost all medications. My cholesterol is normal. I was pre-diabetic but not anymore. My BMI is in the healthy range. I can run, jump and play with my niece and nephew. I can go hiking, horseback riding, walking. I get excited to exercise and absolutely love my cardio-kickboxing classes as well as my weekly personal training sessions. My self-esteem was pretty good before surgery but it’s gotten even better since! I just have so much more energy and have become much more of a go-getter in all aspects of my life. Now my life is not about dieting. It’s about living! And I’m out there and doing it!